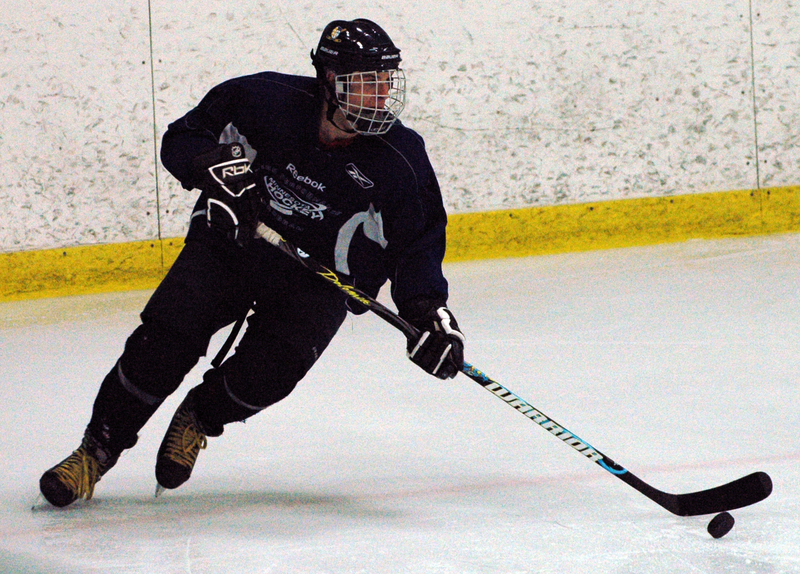 Hardly a stay-at-home crew, the defensive corps for Section 4 proved equally adept at both ends of the rink on Sunday, April 18, in the championship game of the Minnesota Advanced 17 Festival at Plymouth Ice Arena. 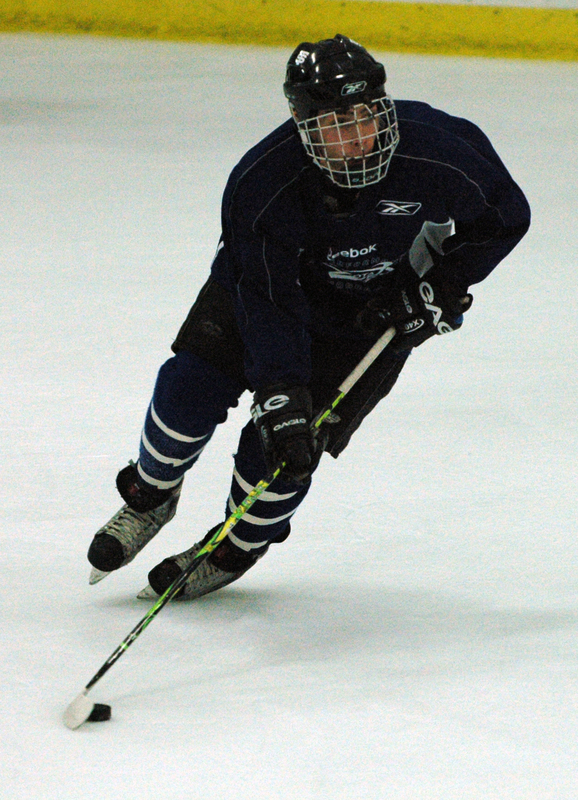 Defensemen Taylor Fleming (St. Thomas Academy) and Nick Hinz (North St. Paul) were among the goal preventers and scorers as Section 4A/AA routed Section 8A/AA 6-0. 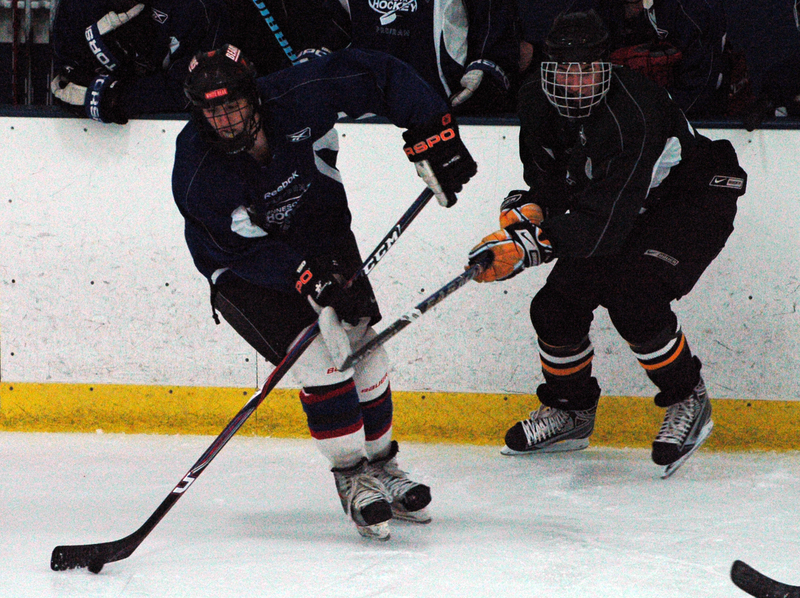 The victory capped a sweep of post high school-season all star events for Section 4, which also won the Ted Brill Great 8 Festival for outgoing seniors in late March and the Minnesota Advanced 16 Festival, which also concluded on Sunday in Plymouth. Fleming, who will be a senior with the Cadets next season, put Section 4 ahead 4-0 in the first half with a nifty spinning wrist shot from the high slot. 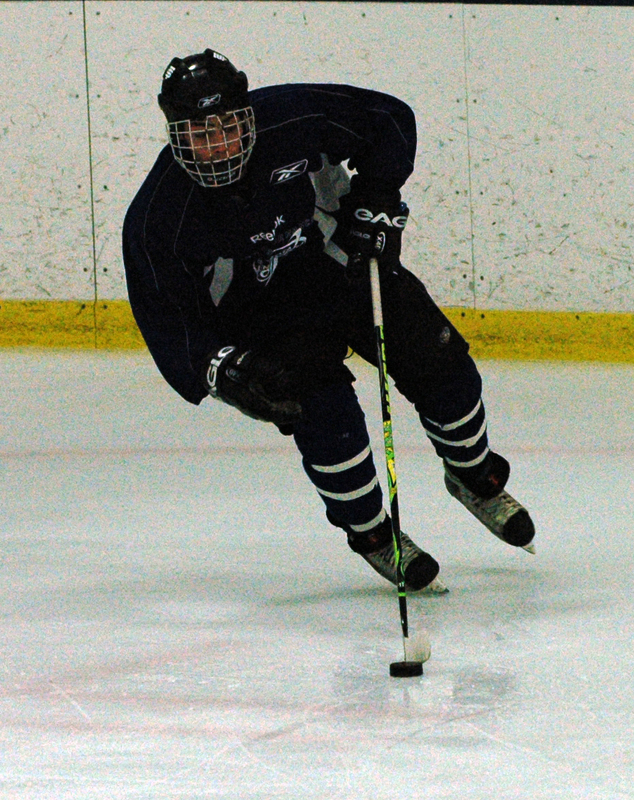 Fleming was one of three St. Thomas Academy defensemen on Section 4. 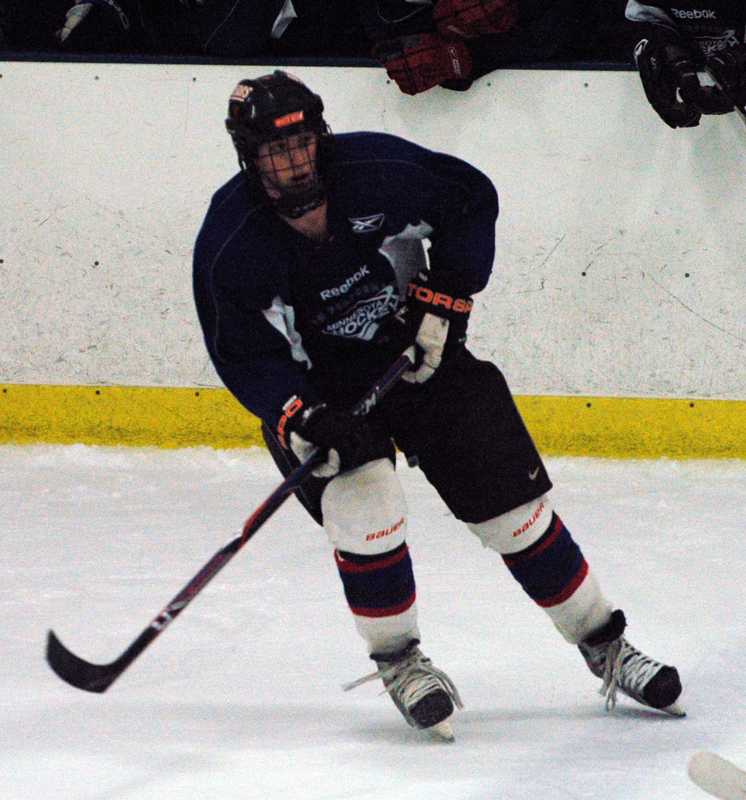 He was joined on the blueline the pairing of Grant Sattler and Eric Shurhamer. After trying some different combinations in the tournament opener, Section 4 coaches Francis Brown, a former St. Paul Academy assistant coach and Matt Doman (a Stillwater assistant coach) settled on the dual-threat defensive combinations of Fleming-Hinz, Sattler-Shurhamer and the Hill-Murray duo of Kevin Schulze and J.D. Controneo. 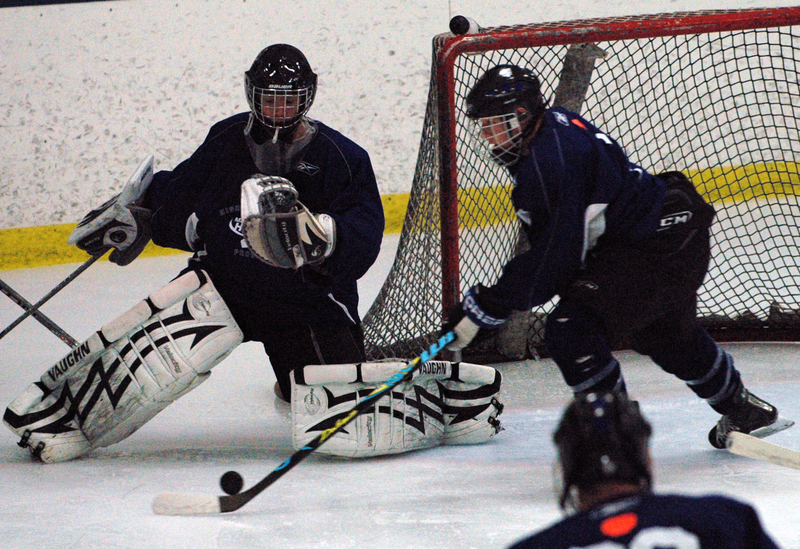 Section 4 won its three games in the three-day tournament by a combined score of 17-5. 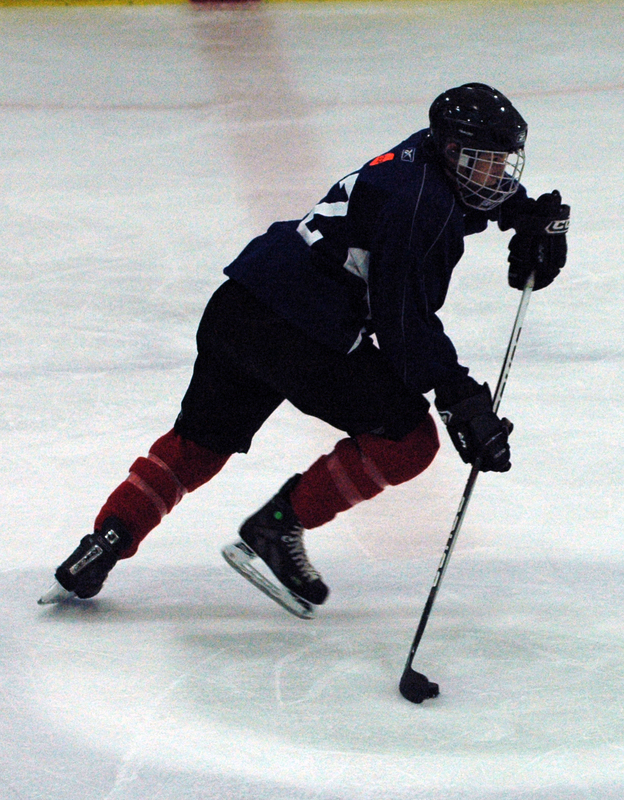 Zac McCarver (North St. Paul), Sam Effinger (Roseville), Max Brikinbine (White Bear Lake) and Ben Bahe (Hill-Murray) also scored goals for Section 4, which led Section 8 4-0 at halftime of the game played in two 24-mintue periods. 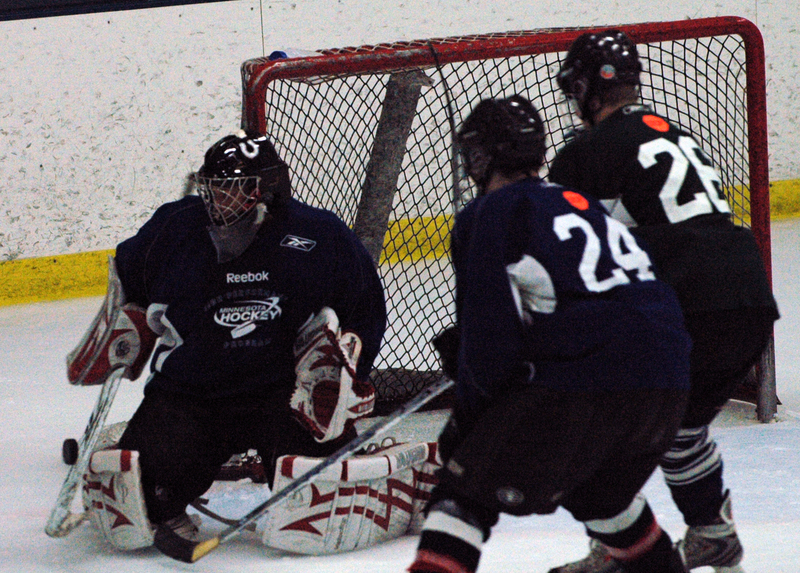 Lehr was credited with 15 saves and Defiel 18. 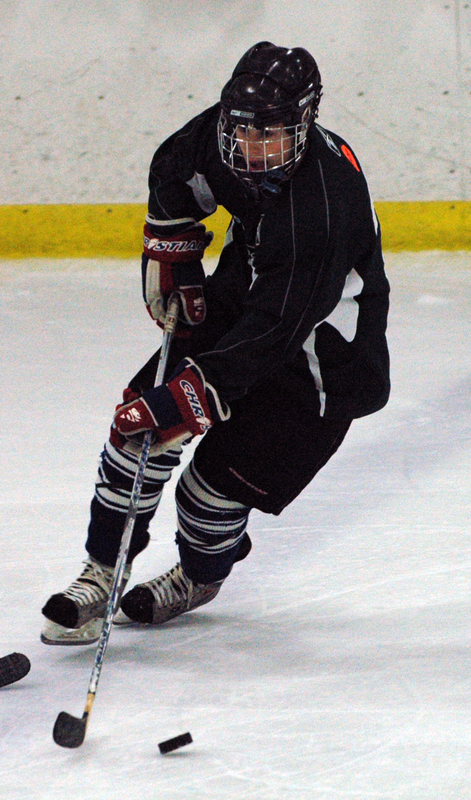 Section 8's Aaron Boros of Monticello allowed four goals in 17 shots. 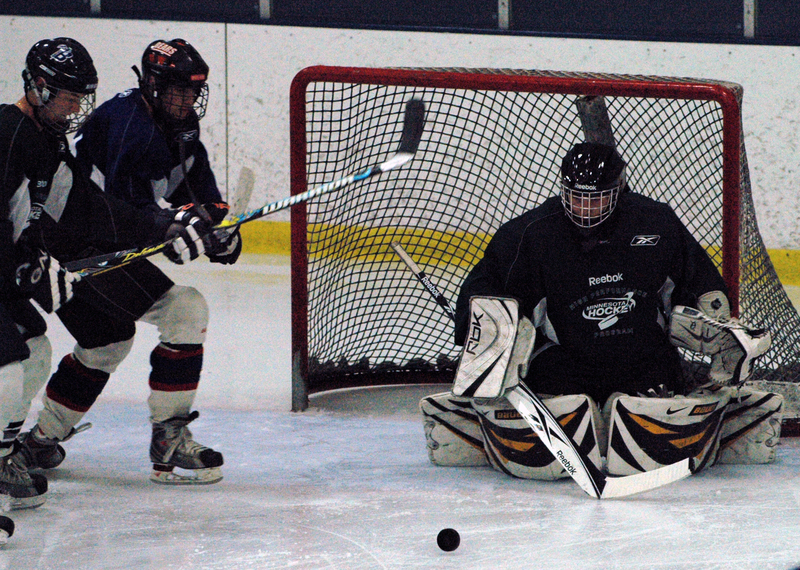 Warroad's Andy Foster took over in the second half and made 18 saves. 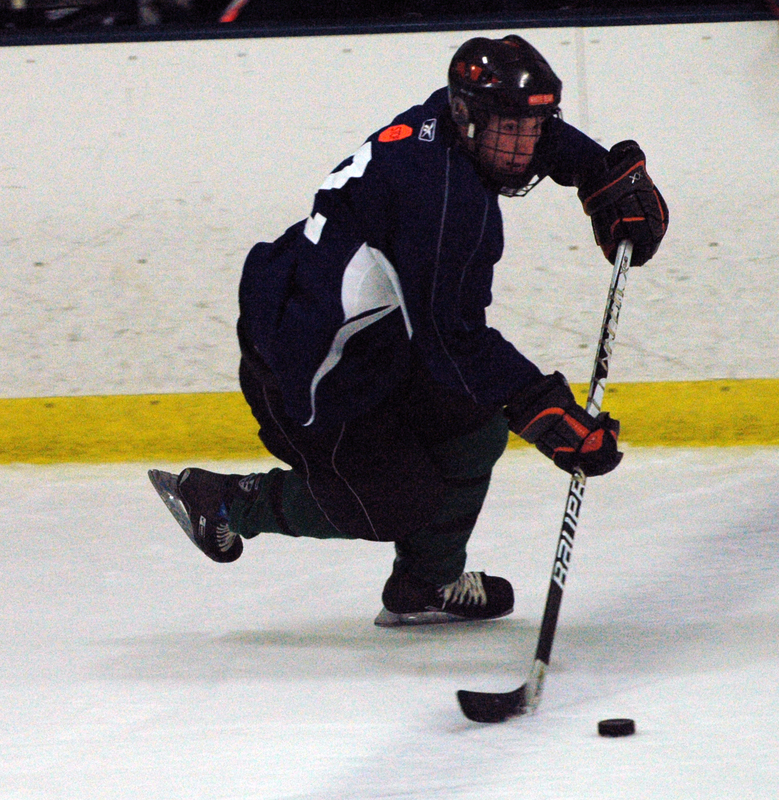 “It was nice just getting to know all these guys, because they are really solid players,” Sattler said. 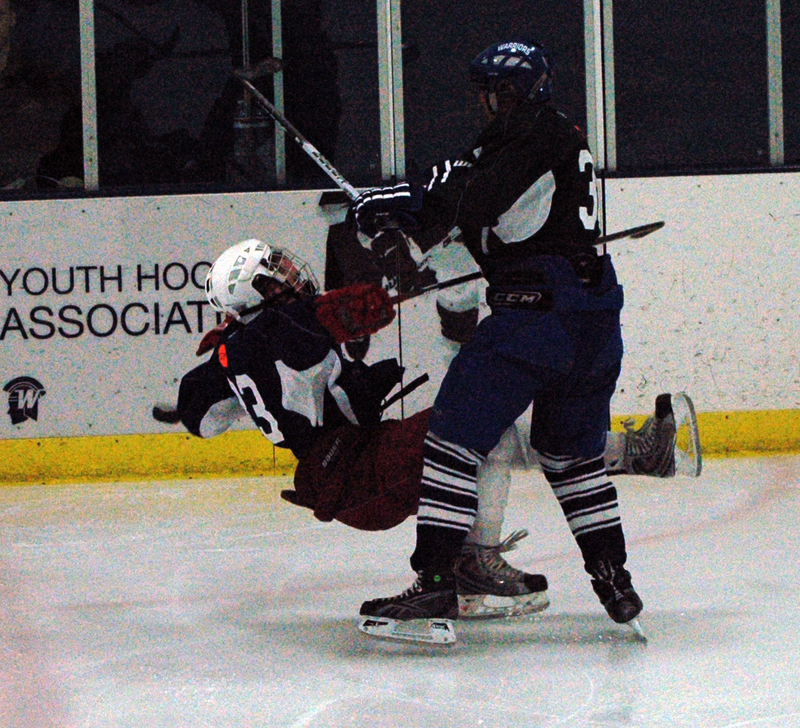 St. Thomas Academy defenseman scored a goal on a nifty spin-o-rama shot, added an assist and was part of a stifling six-man D rotation that held Section 8 to a handful of good scoring chances. 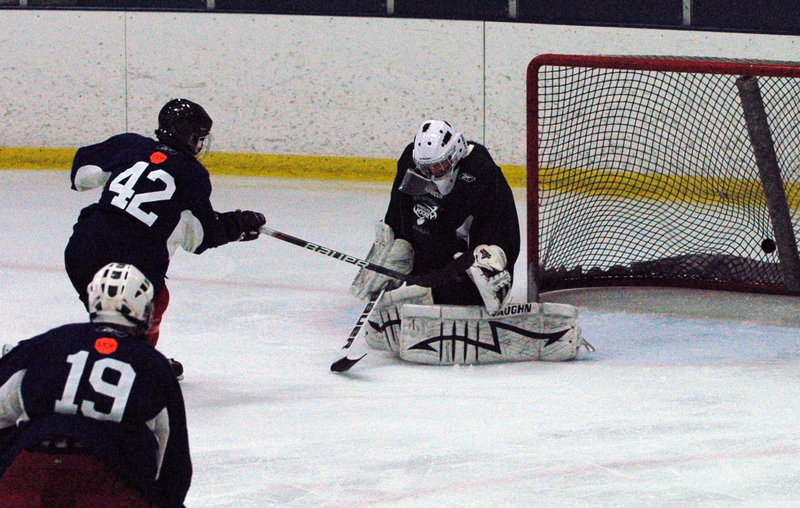 Roseville goaltender was credited with stopping 15 shots in the first 24-minute half. 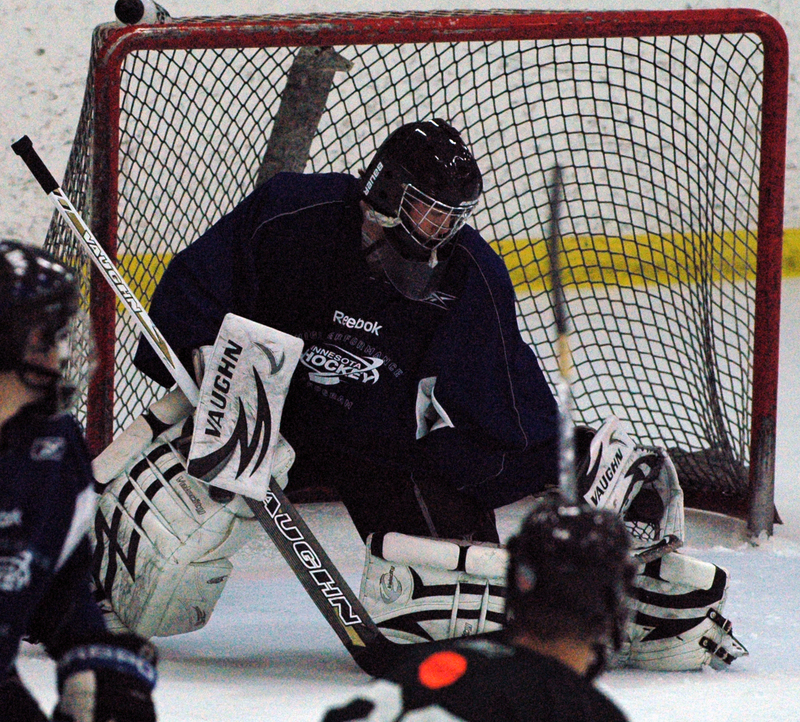 Lehr's second-half replacement, Gordy Defiel of Stillwater made 18 saves as the pair combined on the shutout. 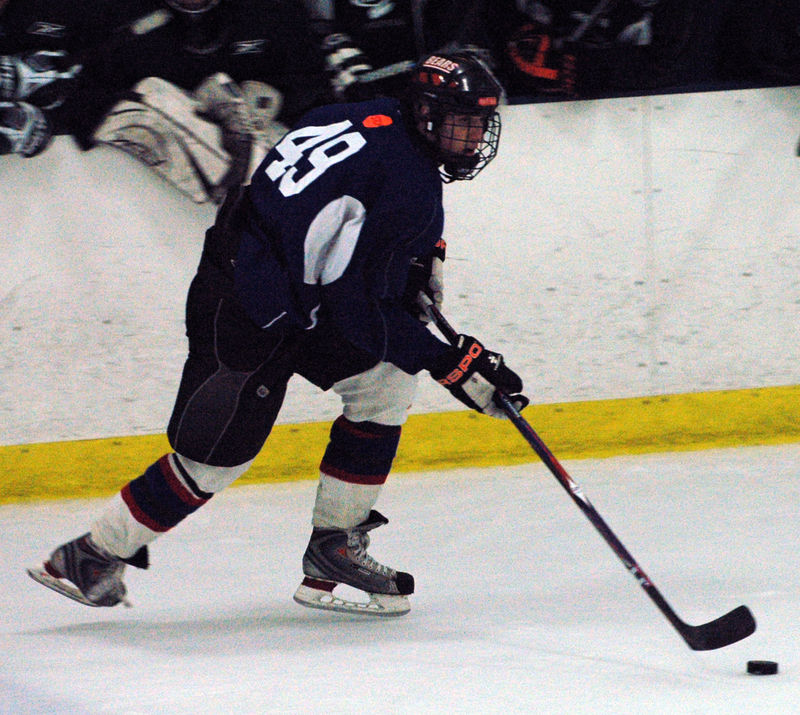 Lehr allowed just two goals in the tournament. 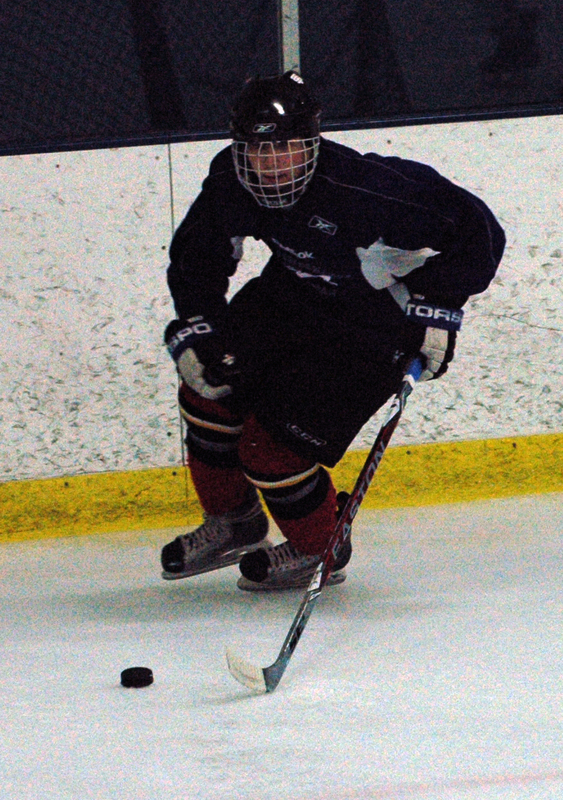 Defenseman from Red Lake Falls broke up several odd-man rushes and, in the second half, went on the offensive himself. 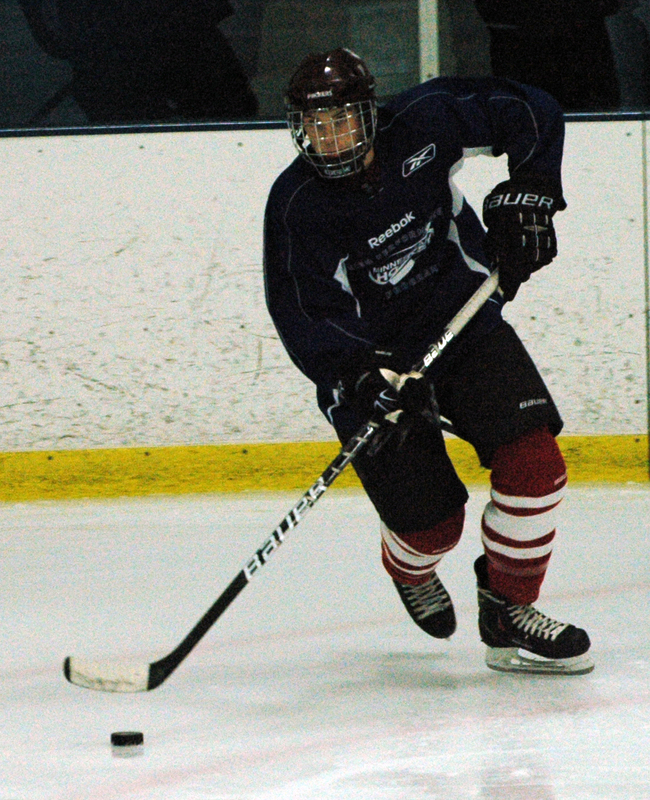 Easily one of the best players on the ice.